As authors and writers, we’re always learning about resources and industry tools that we can use to improve our book project performance and the enjoyment of our writing and marketing experiences. 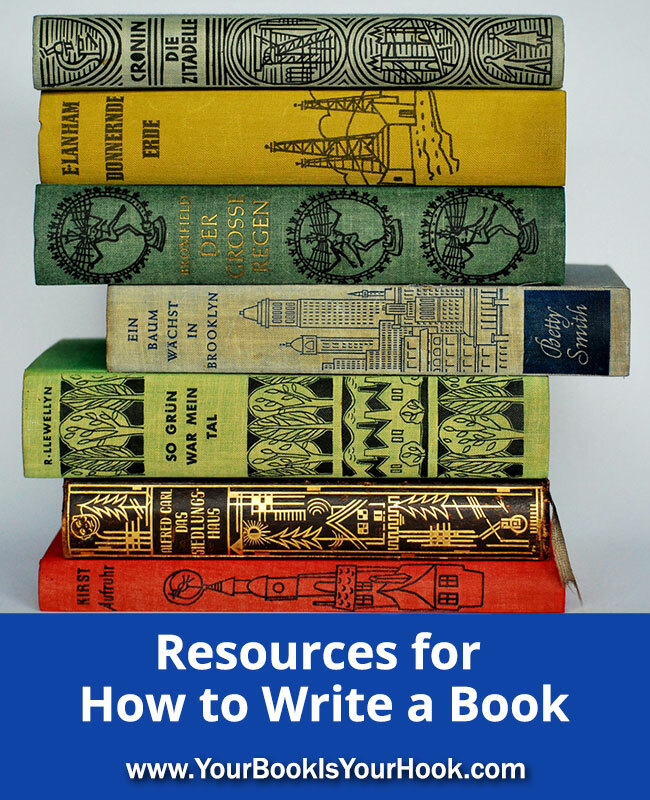 Today let’s talk about the many resources available to help you learn how to write a book. Many people have an idea for a book but never take it any further. In fact, many statistics show that more than 80% of the U.S. population wants to write a book but doesn’t know how. There are terrific resources available in a variety of forms to help you on the path to crafting your first novel or writing your first nonfiction or children’s book. There are lots of books you can read to help you with writing your book. For example, many turn to Stephen King’s On Writing and The Elements of Style by William Strunk, Jr. & E.B. White. There are also plenty of blogs and websites such as this one and other venues online where you can learn more about writing your type of book. I strongly suggest that you get out and about and find a writers conference in your subject matter or genre. This experience will help you tremendously as you will have the chance to not only learn from other writers and teachers who provide a wonderful opportunity for you to learn how to write your book but you’ll also be in an environment where you will be surrounded by other writers who either are writing now or want to do the same thing you do: become a writer and get published. Camaraderie is one common experience among others that you’ll find when you enter the world of being a writer. Persistence and patience are attributes you’ll need to hold fast to while you are learning and experimenting with your craft. If you want to write a book and use your book as your hook, take the time to learn from other writers as well as industry professionals so you can write your book while enjoying the process. The fact is, if you have a fabulous time writing your first book, chances are you’ll be willing to write more of them. Who knows? Maybe forty years from now, you’ll be just like today’s show guest, David Morrell, and have the pleasure of enjoying a long-lived career writing books and still love getting up to do it every morning of every day.